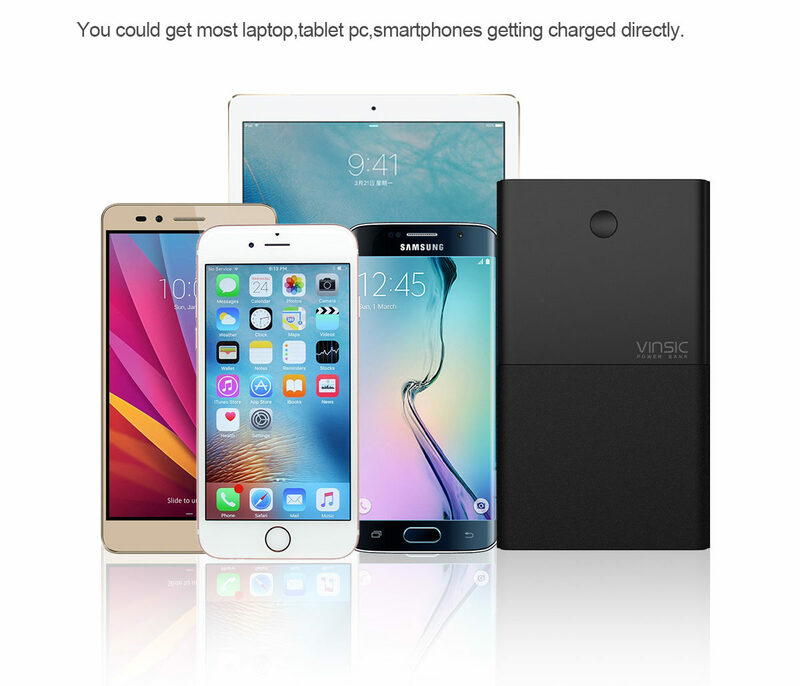 Vinsic is a Mobile Internet company which focuses on mobile electronic accessories. 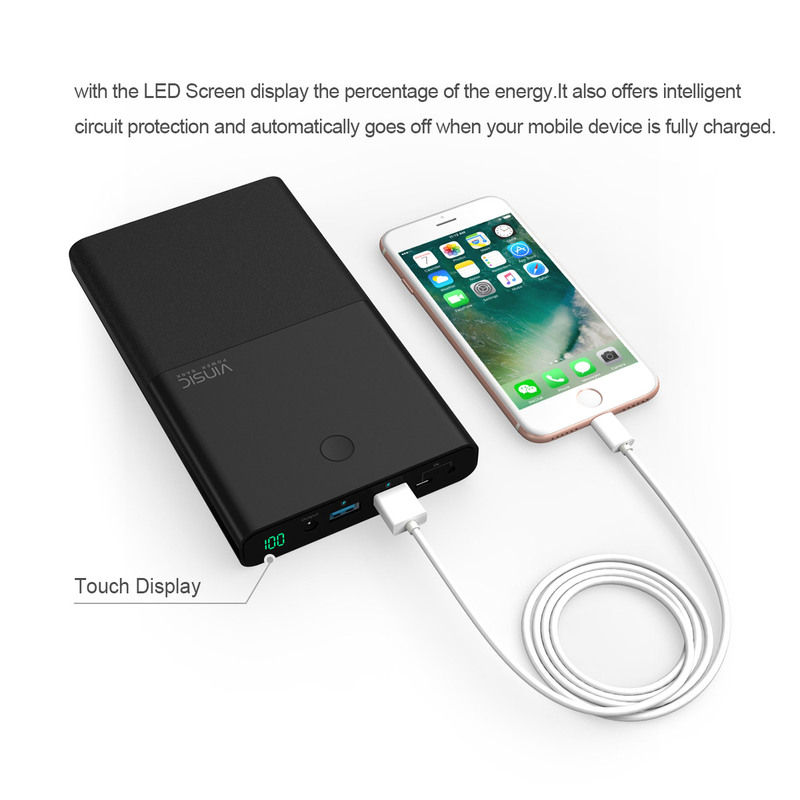 They’ve aligned the entire team around one mission; to give consumers highly desirable products that are useful and priced for mass-market adoption with superior customer experience. 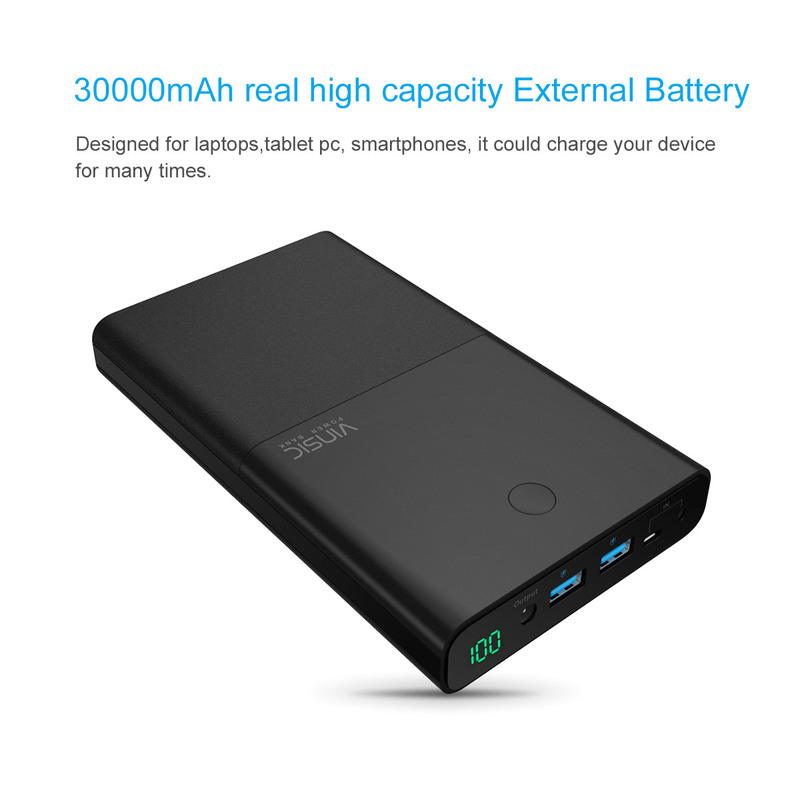 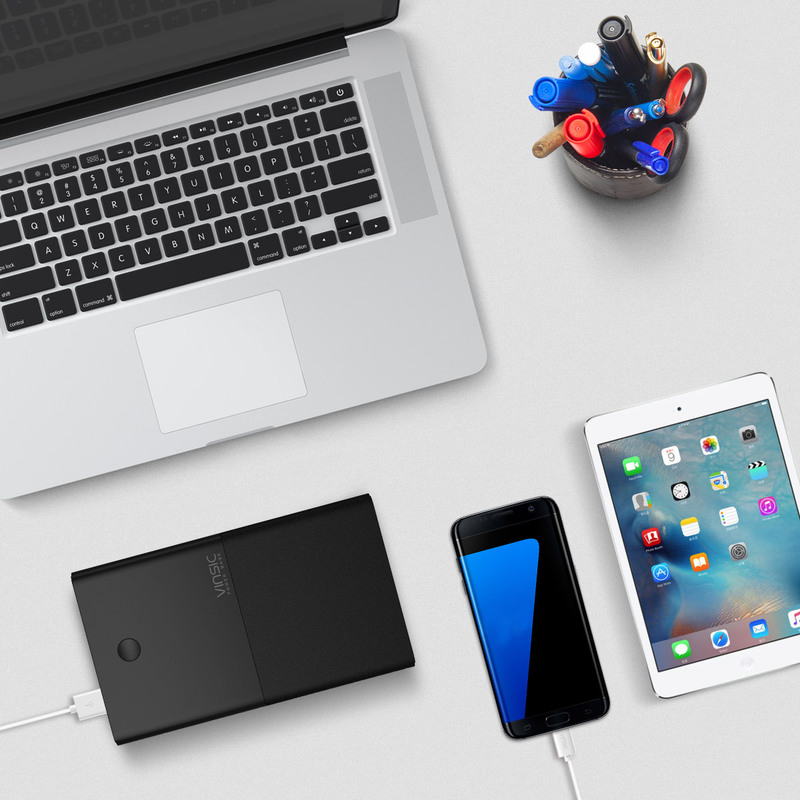 Vinsic produces a wide variety of compact, quality power banks which are perfect for charging Smartphones, Tablets and even Laptops.